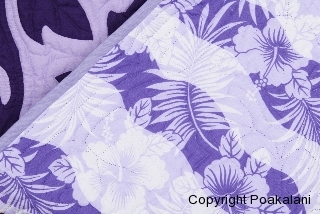 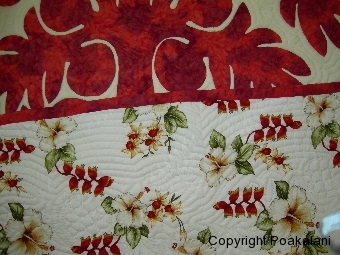 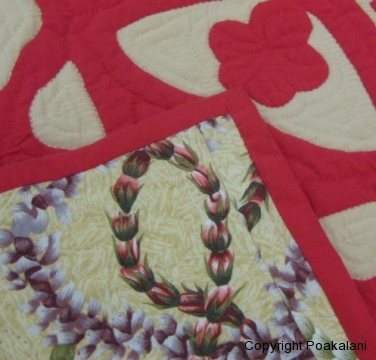 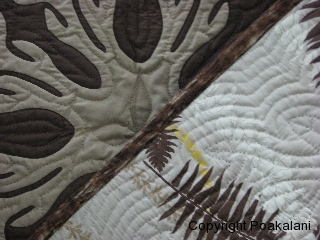 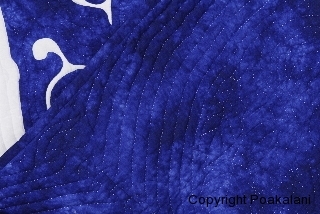 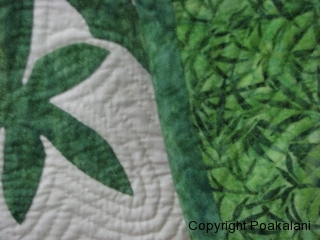 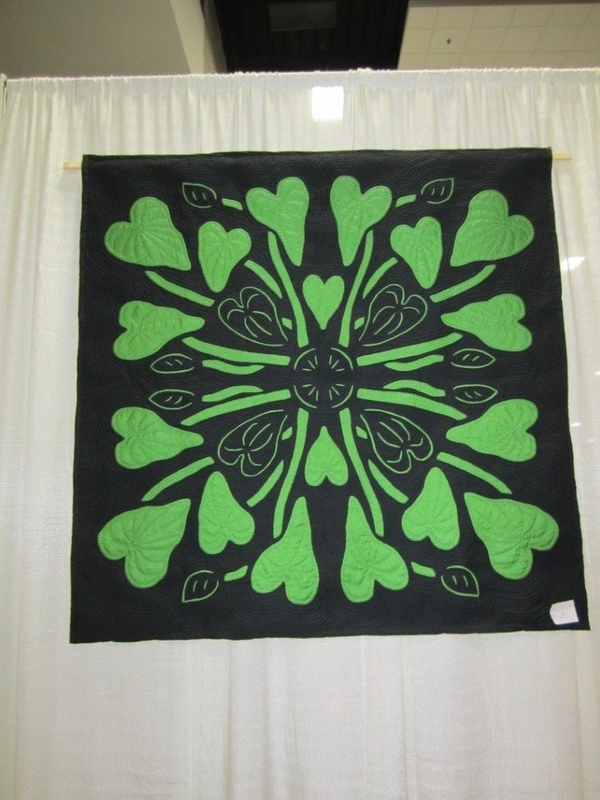 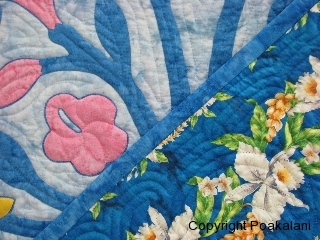 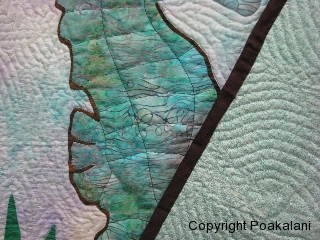 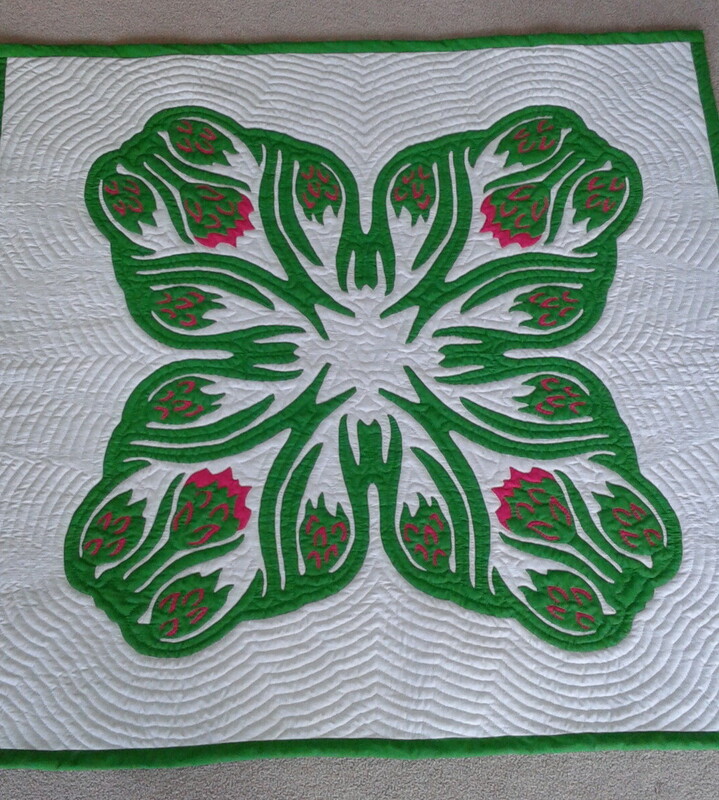 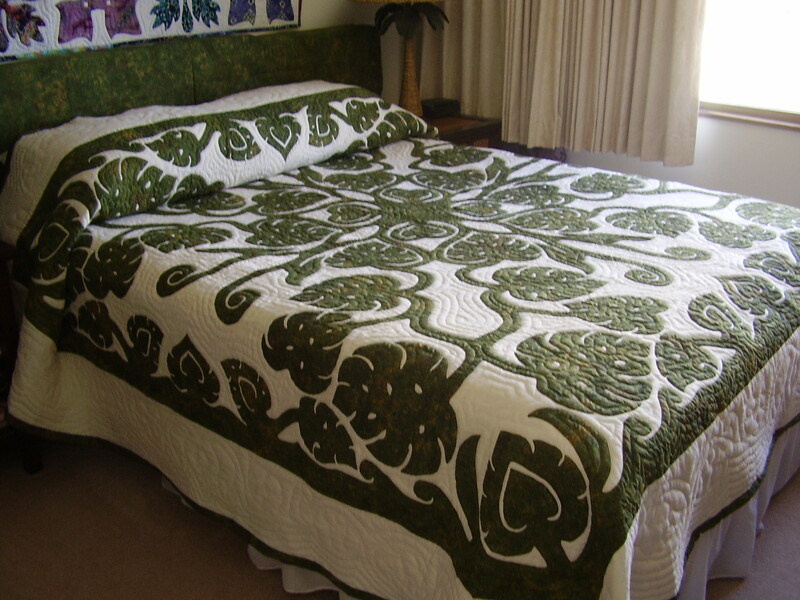 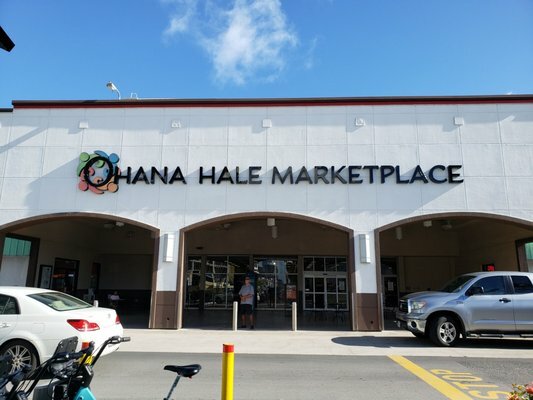 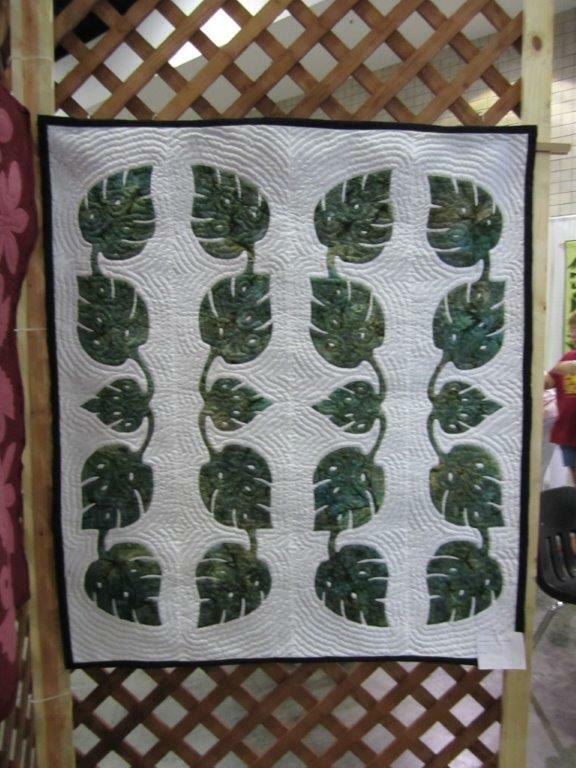 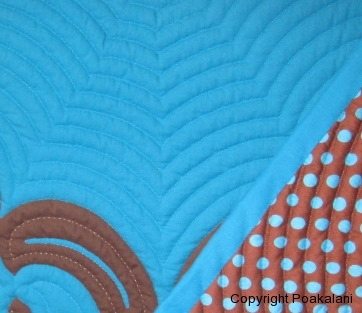 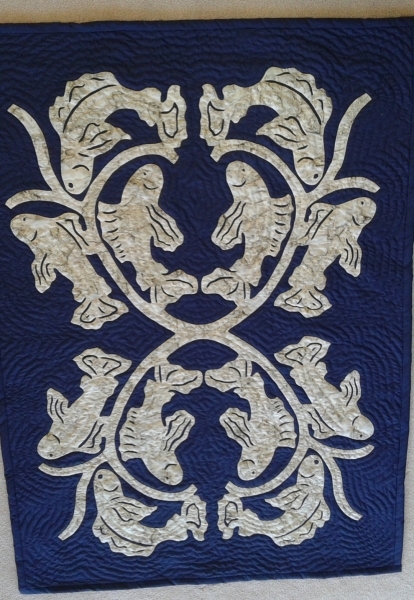 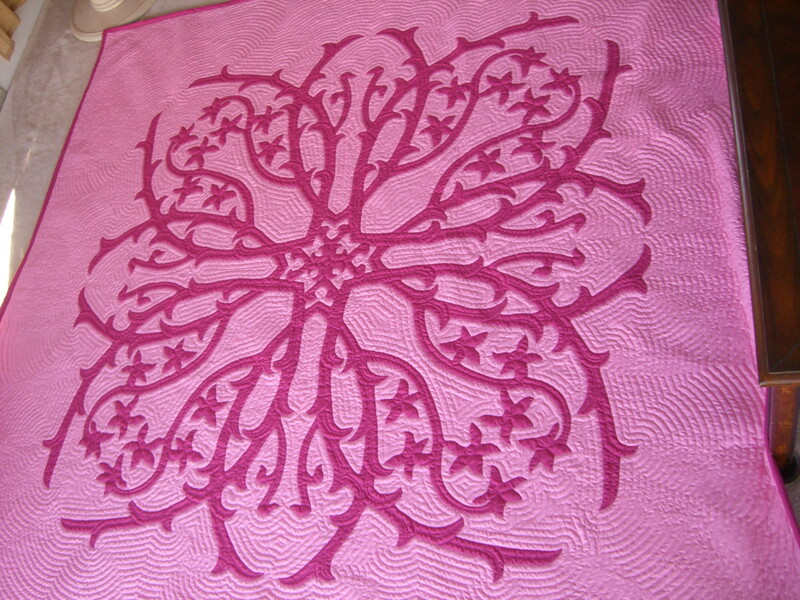 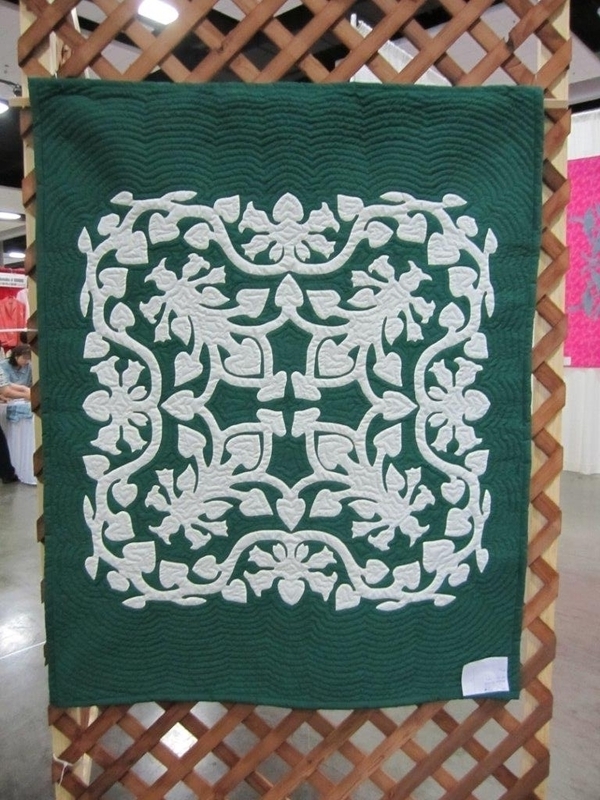 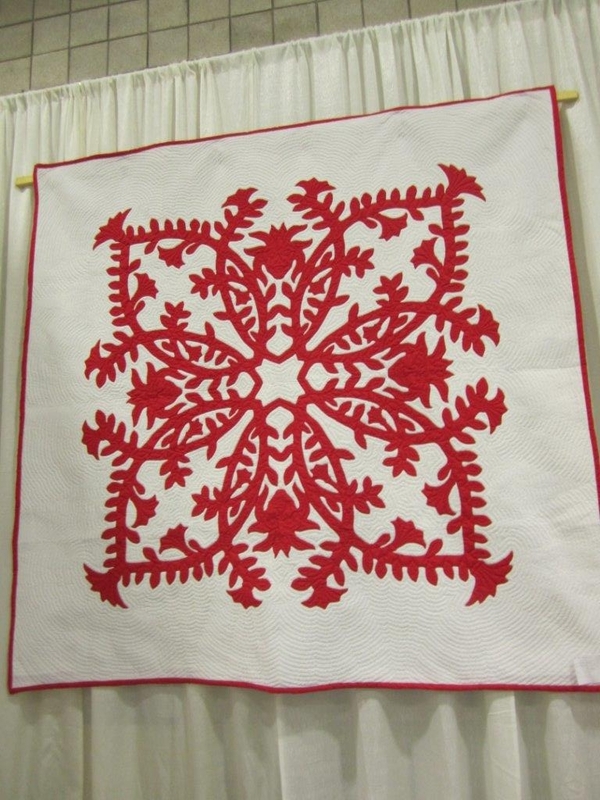 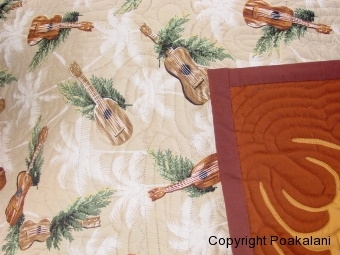 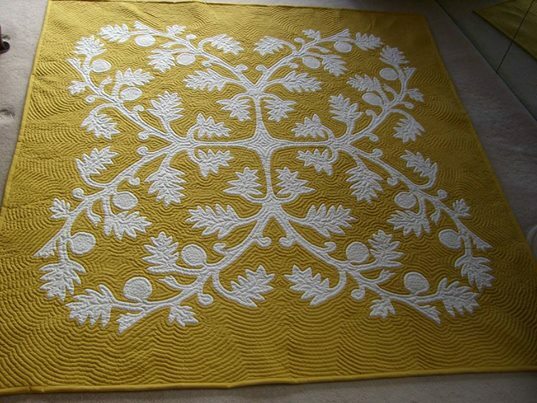 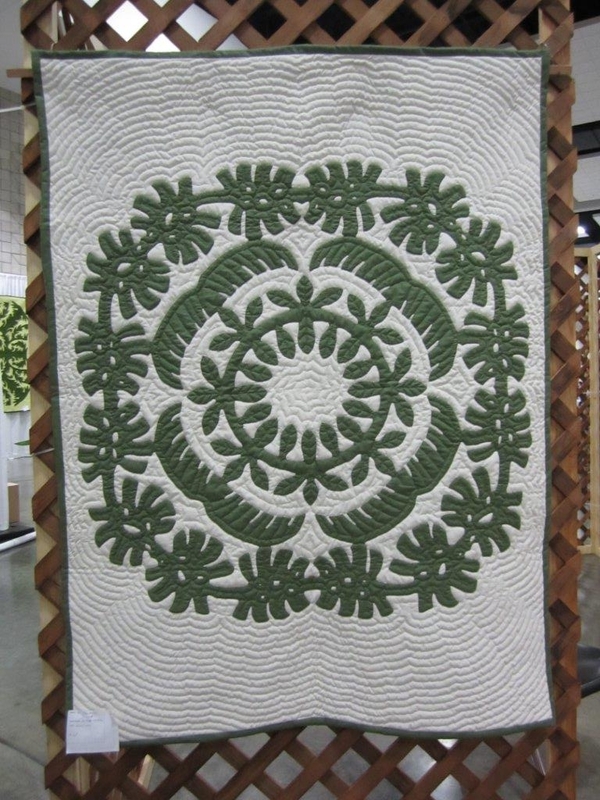 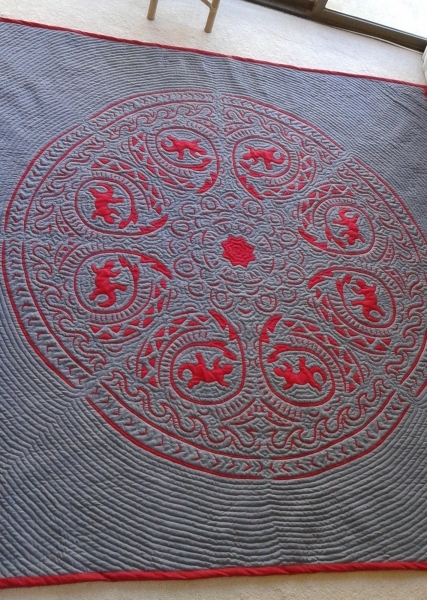 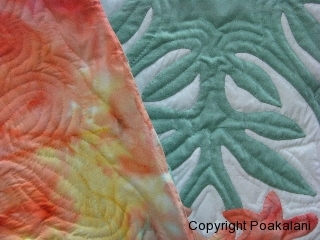 Quilt Backing - Hawaiian Quilting With Poakalani & Co. 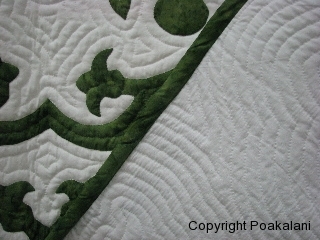 Your quilt backing is just as important as the front. 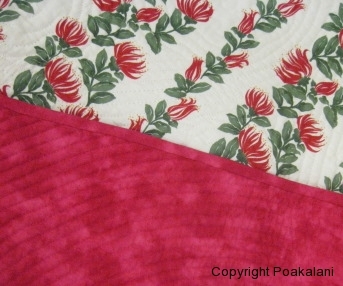 No knots or puckering should show on the back but what’s also important is the choice of fabric. 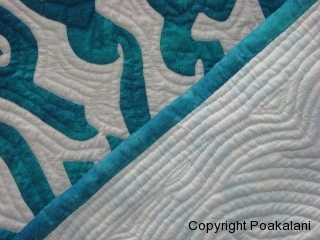 Let the back of your quilt show your inner smile. 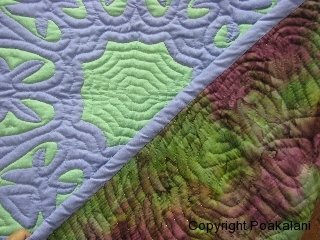 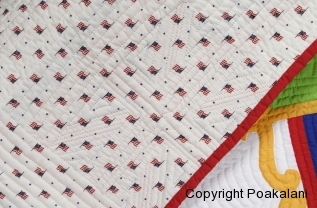 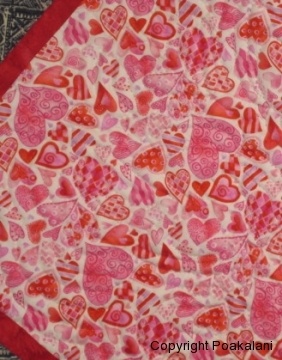 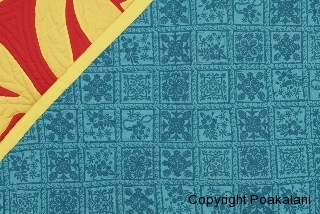 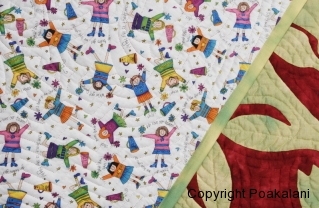 The plain backing shows off the quilting stitches but the colorful printed backing shows a quilters true spirit.